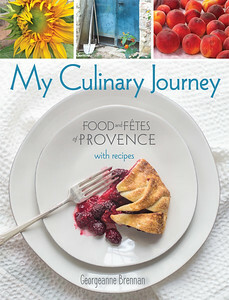 Looking for the perfect gift for your travel and food-loving family and friends? This might help! 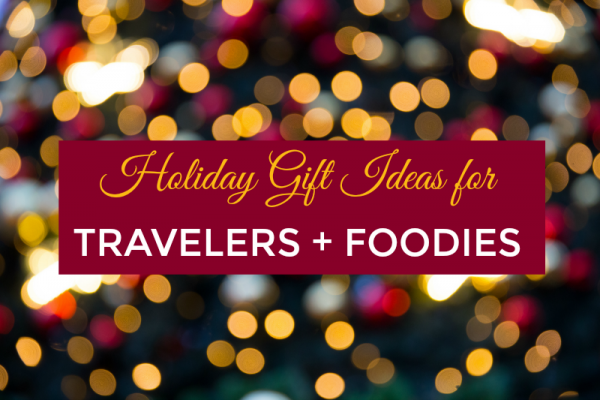 Over the last several weeks, I’ve been working to pull together my recommendations for gifts for the travelers and foodies on your list. 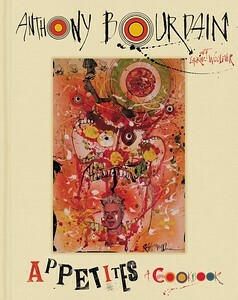 Some of the items here are items I own and use, and others are on my own personal wish list. 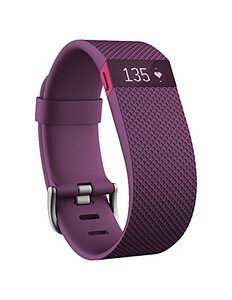 I also added current sales and coupon codes, when available. 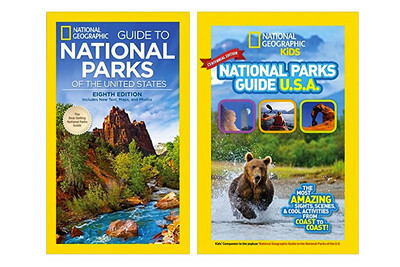 I’ll be updating this post with current deals through the holiday season. 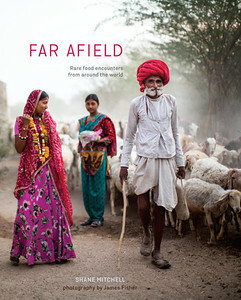 Here are some of my picks for this year’s best gifts for people who live to travel and love to eat. Happy holidays to you! 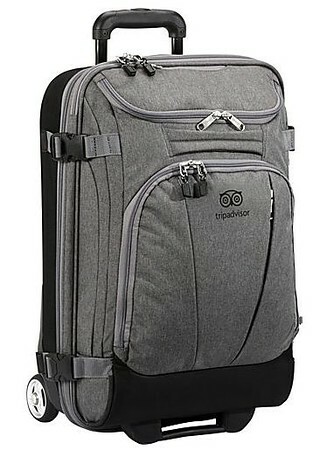 eBags With TripAdvisor 21″ Wheeled Duffel: I’ve long recommended eBags packing cubes in my packing lists and gift guides, and I recently got to try our the brand’s new suitcase line designed with the help of TripAdvisor member travelers. This lightweight wheeled duffel has convertible shelves in the main compartment perfect for sectioning off different items, and pockets that can zip open to create larger chambers if you have larger items to pack. 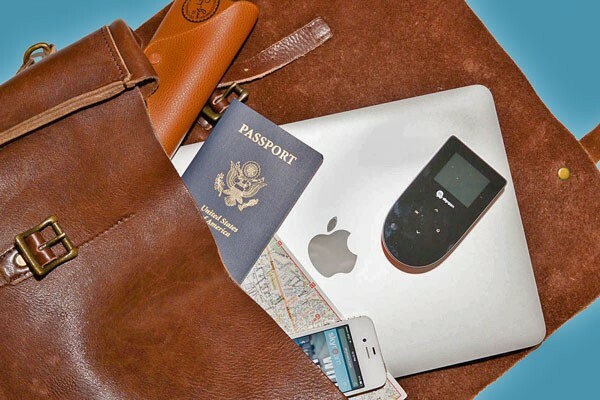 There are a few sizes, but the 21″ inch packs a surprising amount of stuff and will fit in the overhead compartment of almost any plane. 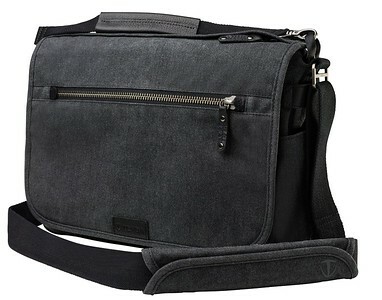 The bag comes in some bold and unique colors, plus this modern and professional heathered grey. 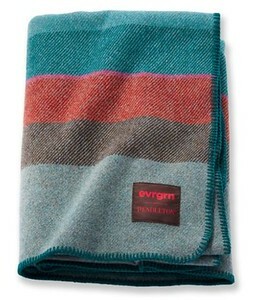 Evrgrn Pendleton Wool Blanket: A cozy Pendleton blanket is a great winter item for lounging on the couch or to keep in the car for camping, picnics, or warming your lap at outdoor restaurants and evening sporting events. 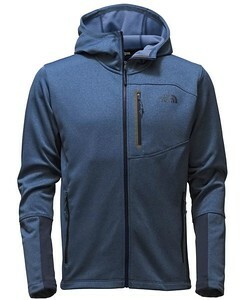 This unique Eco-wise wool was designed to be machine washable and get softer the more you wash it. Tenba BYOB Camera Insert: Don’t like the look (or price!) of other camera bags? 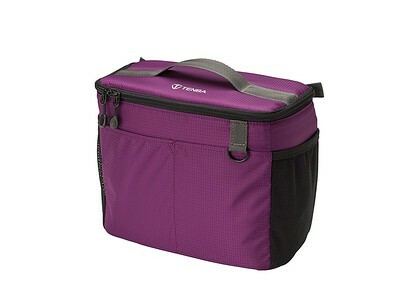 “Bring Your Own Bag” with this padded camera and lens insert that slides into any large purse or backpack. Various sizes are available, depending on your camera and number of lenses. 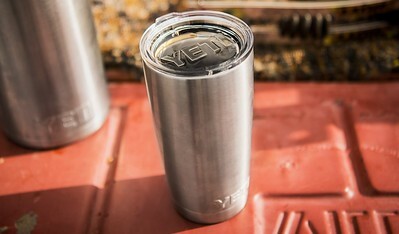 Yeti Rambler Tumbler: This insulated stainless steel mug keeps beverages hot or cold all day. 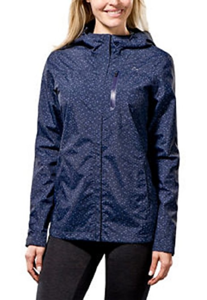 The outside doesn’t sweat when cold or get too hot when boiling. 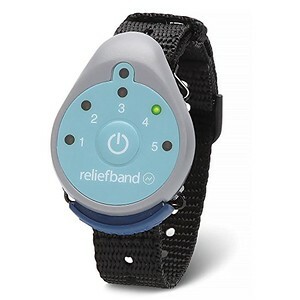 Relief Band: Know anyone who suffers from motion sickness? This high-tech drug-free solution stimulates the nervous system by delivering mild shock waves to reduce your nausea. I’ve always gotten violently ill in cars, boats, buses, and trains, and I was excited to find this works, even at reducing nausea after it starts (many OTC meds do not). 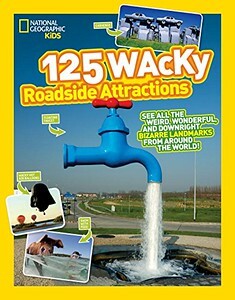 The stimulation does take some getting used to. 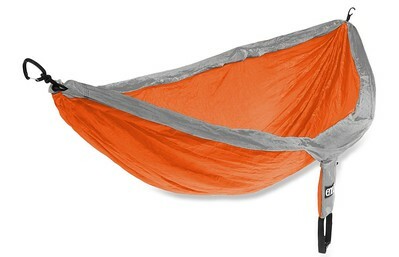 ENO DoubleNest Hammock: A lightweight travel hammock that is strong enough to support two adults and packs down to the size of a grapefruit. 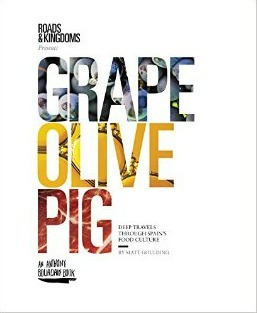 Grape, Olive, Pig: Deep Travels Through Spain’s Food Culture: Last year I recommended Rice Noodle Fish a wonderful narrative culinary guide to Japan published by the adventurous eaters at Roads & Kingdoms, with the support of Anthony Bourdain. 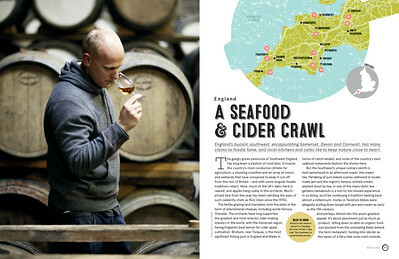 Their new release is a food-themed travel guide to one of my other favorite culinary destinations–Spain. 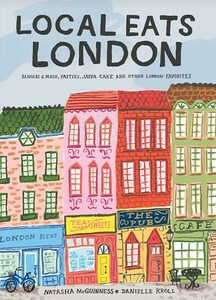 It would be a great gift for anyone who is dreaming of (or who loves!) Spain. 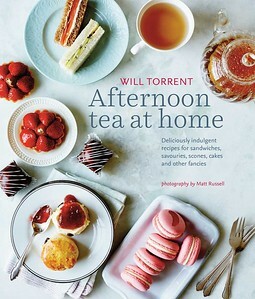 Afternoon Tea at Home: This book has dozens of lovely ideas for hosting an English tea party including recipes for scones, sandwiches, and tea party sweets. 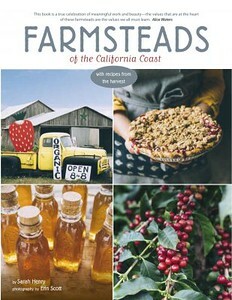 I used this cookbook to get some ideas for my Downton Abbey-themed tea party this past spring. 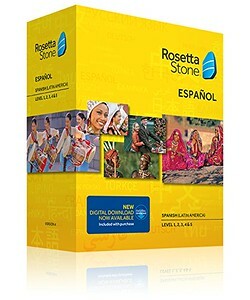 Rosetta Stone: Finally commit to learning a new language with this award-winning. The software (available as a download or on disc) comes in over 30 languages and includes access for up to five family members and the ability to run it on PC, Mac, or mobile devices. 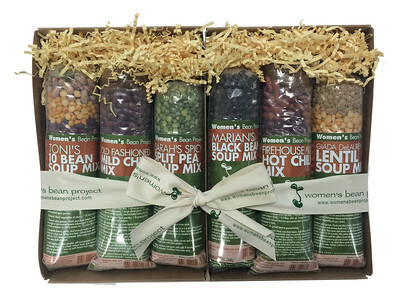 Women’s Bean Project Foods: Here’s a gift that gives back. The Women’s Bean Project is a nonprofit organization that trains women who have been homeless or the victim of domestic violence to craft homemade food gifts. 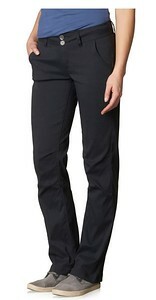 They have lots of products perfect for gift giving. I love this six-soup gift bundle, but their old-fashioned chile & cornbread kit, and a chocolate lovers gift basket. 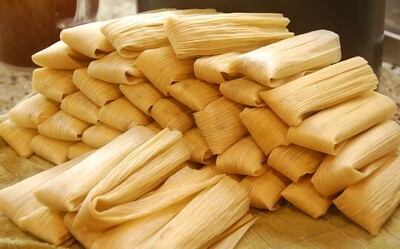 Tamales: Tamale-making is an important holiday tradition in Latin America and the U.S. Southwest. 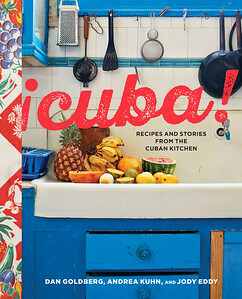 Can’t be with your tamale-making family or friends? Send them the love with tamale gift sets from the Tucson Tamale Company. They have vegetarian and vegan tamale sets, too! Cast Iron Tortilla Press: There’s nothing like handmade tortillas and they are surprisingly easy to make at home. 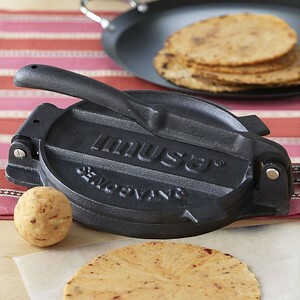 This cast iron tortilla press has the right weight for tortilla making. 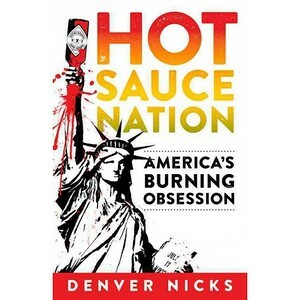 According to Dona Rosa (a woman I cooked with in Mazatlan, Mexico) you want to stay away from the lightweight aluminum ones and only use the heavier traditional cast iron presses. 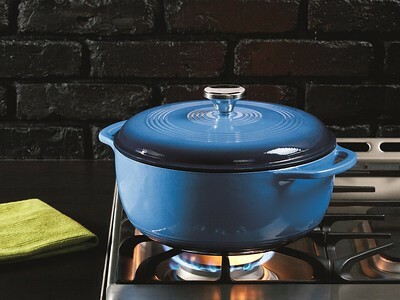 Cast Iron Dutch Oven: Kevin swears by these enameled cast iron dutch ovens for baking bread and we bought two of them this year — one blue, one green. 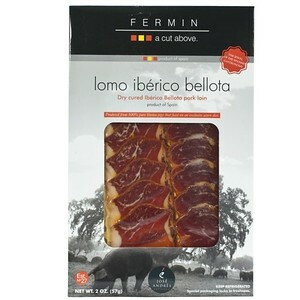 They are versatile and good for use in the oven, on the stove, and look pretty just sitting on our shelf. 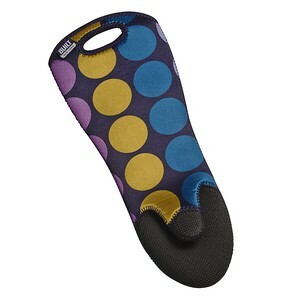 Built NY Neoprene Oven Mitts: This brand makes some gorgeous print oven mitts that look pretty hanging on the wall. 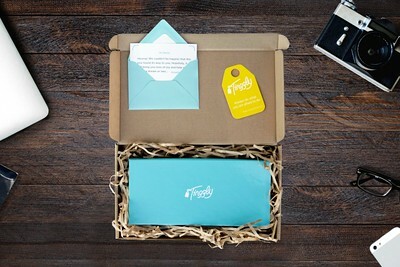 Tinggly: Give The Gift of Travel Experiences: Use this new travel site to buy a pass that recipients can redeem for their choice of tours and guided experiences around the world. 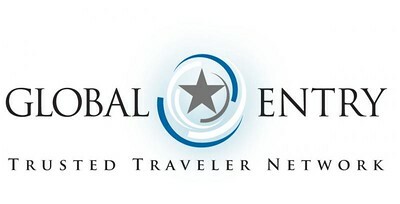 Global Entry Program: This government program for U.S. Citizens offers expedited passage through U.S. Customs, reduced wait time, and no paperwork for five years. Kevin and I applied for this program two years ago and love how easy it makes coming back into the US. The program also includes admission to the TSA PreCheck program which lets you speed through the security line on any flight. 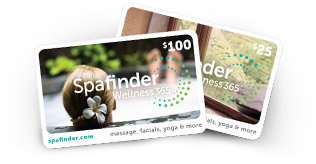 Gifting $100 to put toward their Global Entry application fee is the perfect gift for a frequent traveler. Charitable Contributions To Groups Working to Protect Civil Liberties, the Environment, and the Media: Last, but certainly not least, if your gift recipient has been shaken up like me by the recent U.S. presidential election and political movements around the world, I guarantee that they would appreciate a gift in their name to organizations fighting for the people they love and issues they care about. 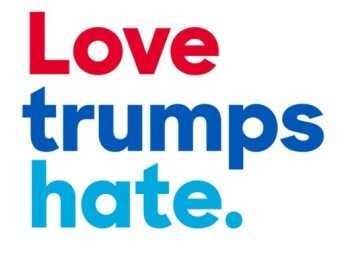 Some worthy groups here in the U.S. include: The American Civil Liberties Union, Southern Poverty Law Center, Anti-Defamation League, Council on American-Islamic Relations, American Immigration Council, United We Dream, International Rescue Committee, Black Lives Matter, Border Angels, National Disability Rights Project, Human Rights Campaign, Trevor Project, Planned Parenthood, National Resources Defense Council, Sierra Club, Committee to Protect Journalists, and ProPublica. Note: Some of the links above are affiliate links. 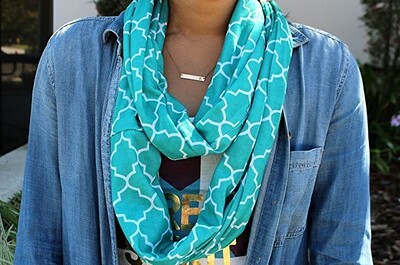 If you buy something through these links I’ll earn a small commission at no extra cost to you. Some of the items here were provided for media review. 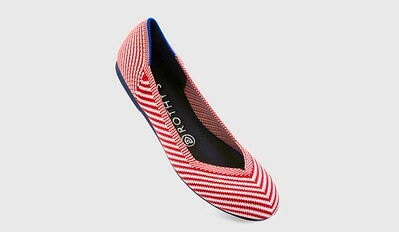 I would not include an item here if I didn’t love it and wouldn’t buy for myself. 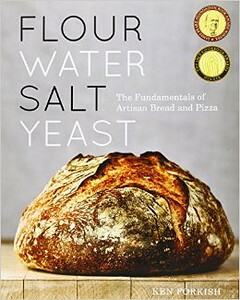 For more ideas, check out last year’s foodie gift guide. 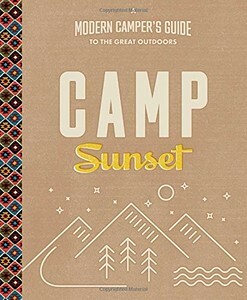 What’s on your holiday wishlist? 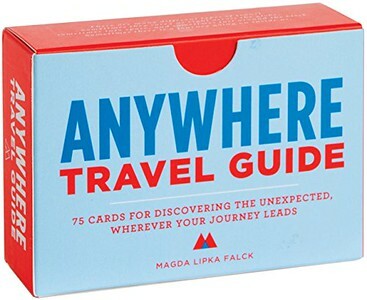 Do you have any other suggestions for gift ideas for travelers and eaters? Let me know in the comments! Such great ideas! That is the eBags rolling bag I have and I LOVE it. I take it on 90 percent of our trips.